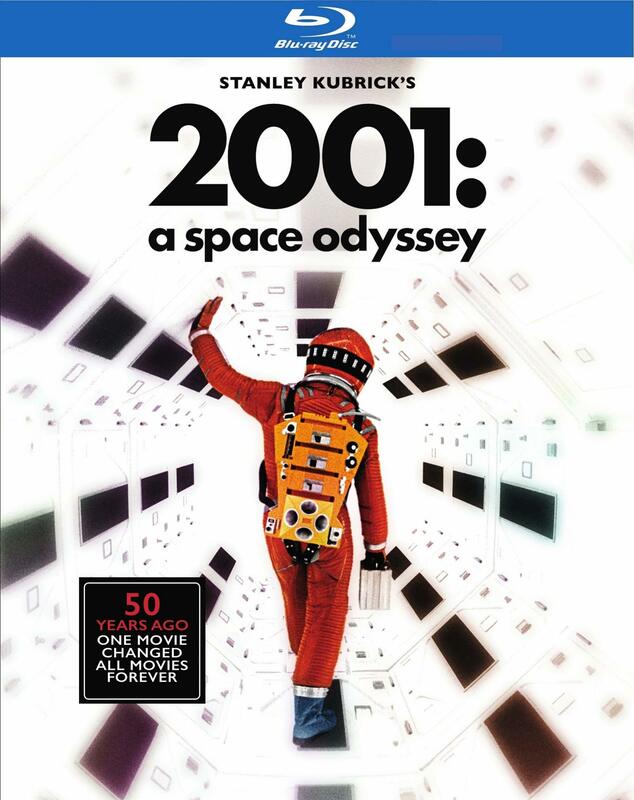 A space-opera spanning the dawn of man to humanity reaching the stars, 2001: A Space Odyssey tells the story of the Black Monolith, humanity's evolution and the rise of A.I. 's ultimate supercomputer HAL 9000. 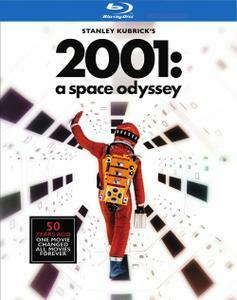 IMDB - Top Rated Movies #90 | Won 1 Oscar. Another 14 wins & 10 nominations.